This is the first title in Slavica's new imprint, Three String Books. Three String Books is an imprint of Slavica Publishers devoted to translations of literary works and belles-lettres from Central and Eastern Europe, Russia, and the other successor states of the former Soviet Union. 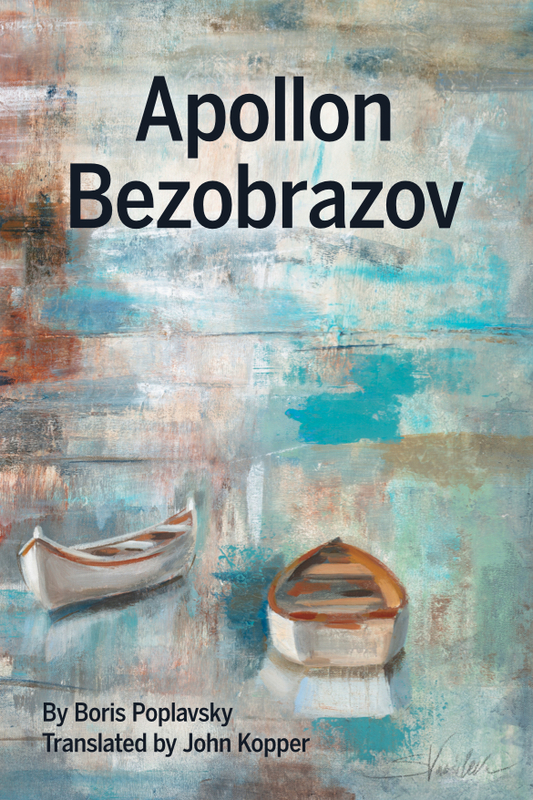 Apollon Bezobrazov is a novel by a “recovered Surrealist.” Making an uncharacteristic detour into prose in the 1920s, the Russian émigré poet Boris Poplavsky presents a novel that reveals the Surrealist influence of prominent Parisian contemporaries like André Breton and Louis Aragon and rebels from it. The hero, and the novel’s namesake, embodies the figure of the urban hippie—the flâneur of French literature—while the narrator, a young Russian, falls under his spell. The story describes in colorful, poetic detail the hand-to-mouth existence of a small band of displaced Russians in Paris and Italy. It chronicles their poverty, their diversions, their intensely played out love affairs, and Bezobrazov’s gradual transformation in the eyes of his admiring followers. The novel abounds in allusions to eastern religion, western philosophy, and 19th-century Russian literature. In its experimental mixing of genres, the work echoes Joyce’s Ulysses, while in its use of extended metaphors it reveals the stylistic impact of Marcel Proust. Not published in complete form in Russian until 1993, Apollon Bezobrazov significantly broadens our understanding of Russian prose produced in the interwar emigration. John M. Kopper is Professor of Russian and Comparative Literature at Dartmouth College. He has co-edited Essays in the Art and Theory of Translation (1997) and “A Convenient Territory”: Russian Literature at the Edge of Modernity (2015), and in addition to articles devoted to Poplavsky, has published on Tolstoy, Gogol, Nabokov, and Bely.